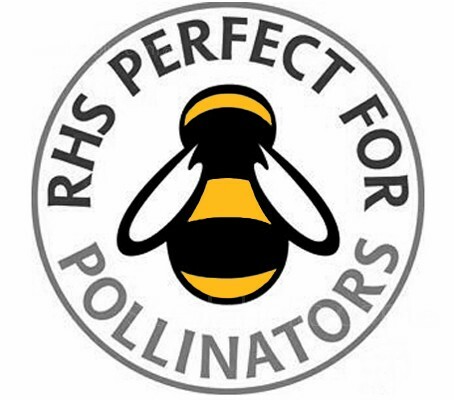 The Fountains series is a vigorous-growing strain that is more heat tolerant and less fussy than most other varieties and if sown early will flower in the current year. 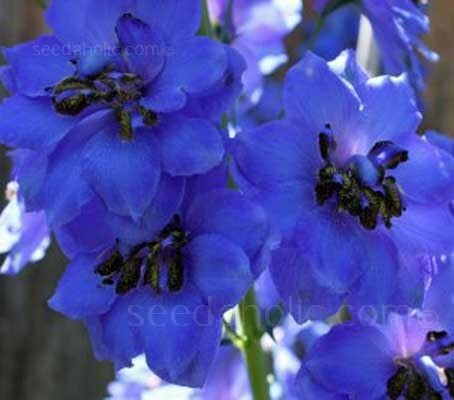 Delphinium 'Magic Fountains Dark Blue' has densely packed spires of large, semi-double dark blue flowers, each with a dark central 'bee'. It is ideal for borders and can be grown as a container plant. Large semi double dark blue flowers, each with a dark bee.